Three Australian productions – Doodles, Ready for This and Wild But True – are in the running for 2016 International Emmy Kids Awards. The ABC’s multiplatform comedy Doodles is nominated in the Kids: Digital category. The animated series is produced by Ludo Studios with support from ABC3, Screen Australia and Screen Queensland. ABC's Ready for This is up for a gong in the Kids: Series category. The Indigneous team drama was produced by Big Chance Films, a joint venture between Blackfella Films and Werner Film Productions, and co-created by Liz Doran, Jo Werner, Darren Dale and Miranda Dear. It was financed by Screen Australia, Screen NSW, the ABC and the Australian Children’s Television Foundation. Shot primarily at Australia Zoo, Wild But True – co-hosted by Robert Irwin, son of the Croc Hunter Steve – has been nominated in the Kids: Factual category. 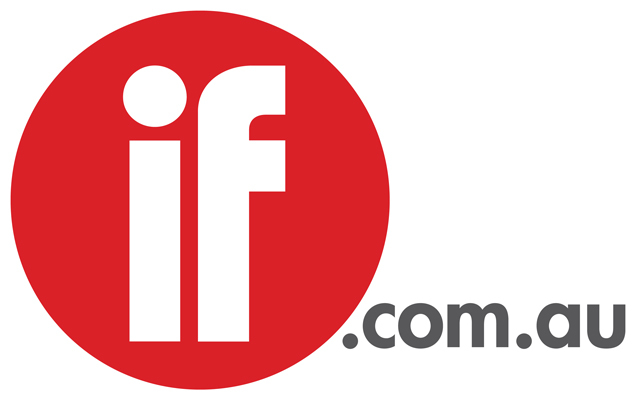 The series, supported by Screen Queensland, is a co-production between Discovery Networks Asia-Pacific and Beyond Screen Productions. The 28 nominations across seven categories span 13 countries: Argentina, Australia, Brazil, Canada, Chile, Denmark, France, Germany, Japan, Singapore, South Korea, the Netherlands and the United Kingdom. Winners will be announced at MIPTV in Cannes April next year. 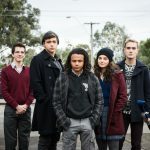 For the second year running, Matchbox Pictures’ Nowhere Boys has scored a nomination for the British Academy Children’s Awards, presented by the British Academy of Film and Television Arts. The second season of the ABC teen drama, created by Tony Ayres and produced by Beth Frey, is up for the international award against Nick Jr’s Peter Rabbit, Nickelodeon’s SpongeBob Squarepants and the Cartoon Network’s We Bare Bears. Winners will be announced November 20.